BEIJING, Aug 31 (Reuters) – China's Ministry of Commerce has called domestic aluminium foil makers to a meeting in Beijing on Monday to discuss an anti-dumping probe launched by Mexico, three people with direct knowledge of the matter told Reuters on Friday. The move threatens to jolt China's exports of aluminium, which have been booming in recent months. Mexico "is a big market" for Chinese aluminium foil, one of the sources said, describing the timing of the probe as "very interesting". Mexico "is a big market" for Chinese aluminium foil. 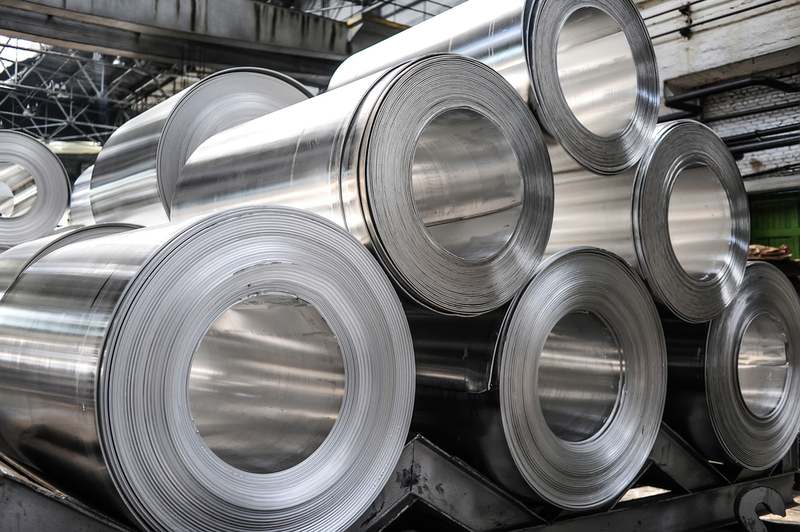 In May, Mexican firm Almexa Aluminio filed a complaint alleging aluminium foil of a thickness equal to or less than 0.08 millimetres originating in China was damaging the domestic industry, according to a statement by Mexico's Secretariat of Economy. The product is "used as household foil, flexible packaging foil, and lithographic foil," among other applications, Texas-based consultancy Harbor Aluminum said in an Aug. 28 note. The period under investigation is the calendar year 2017, although damages will be calculated for a three-year period from 2015-17. "We believe there are high odds for anti-dumping duties of at least 30 percent as a result of this investigation," given the duties imposed by the United States and evidence presented by the petitioner, Harbor added. China's Ministry of Commerce did not immediately respond to a faxed request for comment. Beijing has previously accused the United States of disregarding World Trade Organization rules with its duties on Chinese aluminium foil. "The North American aluminum market is highly integrated, and it is vital the region work together to combat unfair trade practices and enforce rules-based trade," association President and Chief Executive Officer Heidi Brock said in a statement on Thursday.